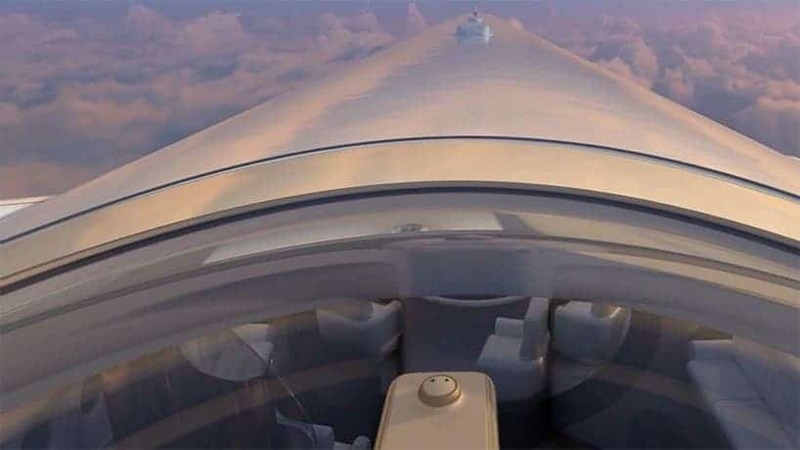 A company called Windspeed Tech has for the past year or so been busy designing a novel upgrade to carriers and jets: a little bubble placed on the tail of an aircraft that offers a fantastic 360 degree view. 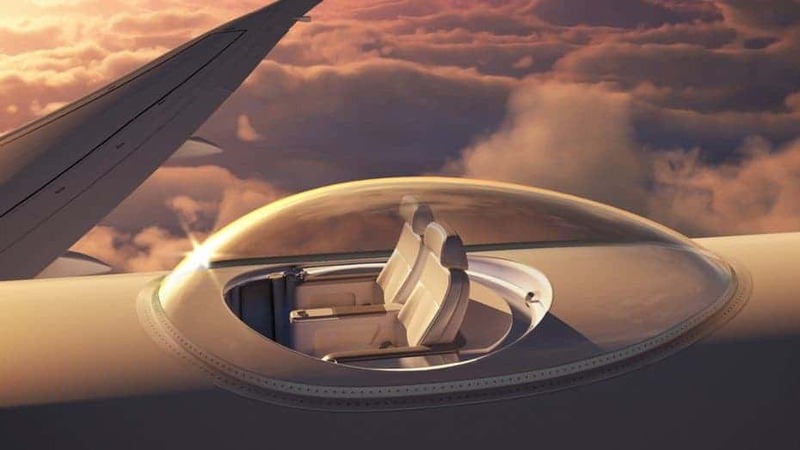 The teardrop-shaped platform is called the SkyDeck, and Windspeed says it could help airlines earn more money, while offering a select few the ride of a lifetime. Windspeed says it can be made from materials used today in the canopies of supersonic fighter jets. It can be used as a one-seat or two-seat configuration, depending on what the client wants. It can be installed on large aircraft and small personal jets; old or new. 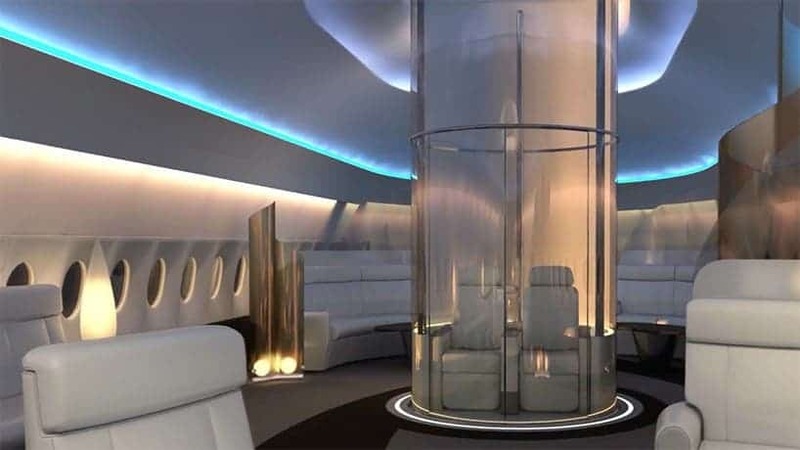 Inside, passengers can enjoy an incredible view high up in the clouds. A GPS and display monitor would always inform you above where the plane is flying, so you don’t miss anything. 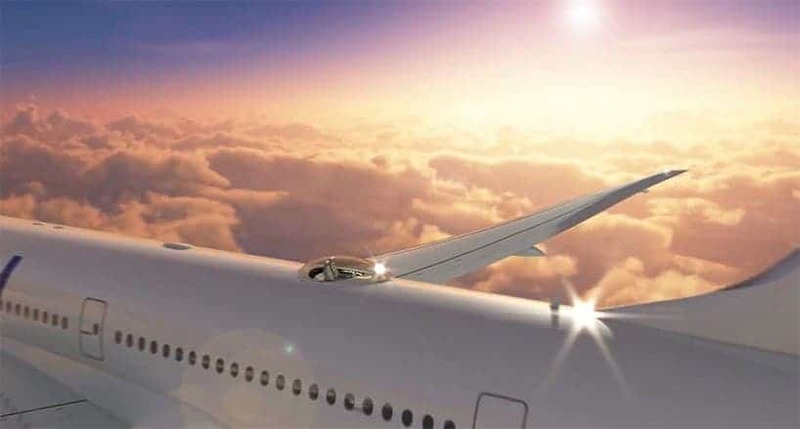 The company says it has addressed a number of challenges and issues so the SkyDeck doesn’t interfere the aircraft’s tail performance or the structural integrity of the aircraft. 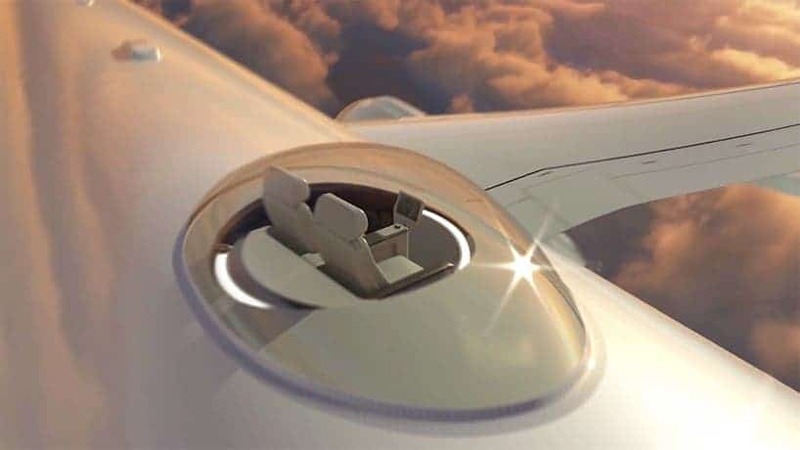 Airbus is the first company interested in such a product. Once an order is placed, the first SkyDeck can be fixed in 18 months.